Front logo: Raised embroidery logo. 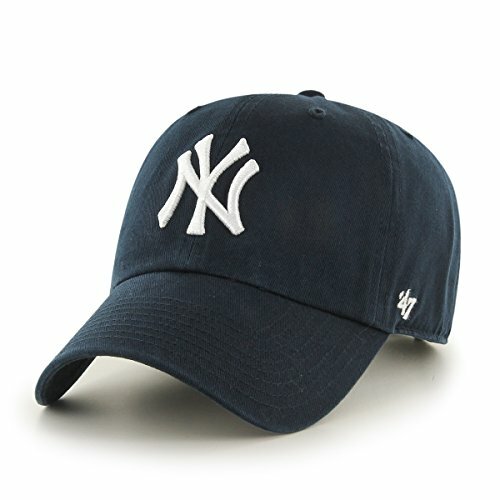 Introducing the Clean Up Baseball Cap by '47, the world renowned, family-founded experts in sports apparel and headwear. Let everyone know your team, whether you're top of the league or losing with pride with '47's wide range of Clean Up Baseball Caps, made using only the highest-quality materials. Show off your love for your team in style and comfort with this officially licensed headwear brought to you by '47, the family founded sports clothing experts. Made with only the highest quality materials, this 100% cotton twill cap is both comfortable and stylish, perfect for wearing every day of the week. 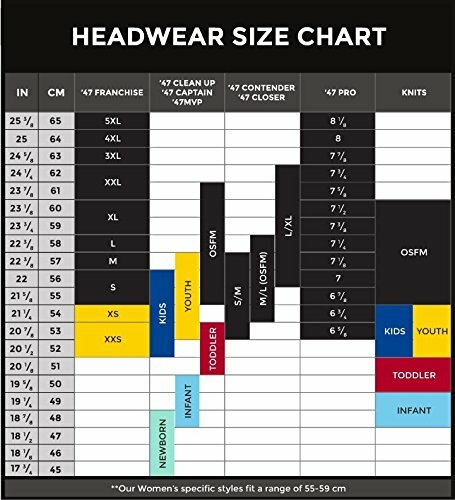 Thanks to the cap's adjustable strap closure, '47's signature brand baseball caps can fit any adult sized head. Be on the lookout for the range of strap closures available in different styles. Each item made by '47 is pre-washed to ensure that it has a softer look and feel, making it comfortable to wear every time, and without losing any of the brightness or color in the embroidered team logo. 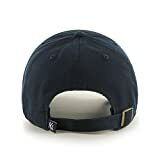 Our headwear is crafted using high-quality material that is both soft and sturdy, and made with a durable design, so your hat will last longer and stand up to any daily wear and tear. In 1947, twin brothers and Italian immigrants, Arthur and Henry D'Angelo founded a company in Boston, MA, selling sports memorabilia on the streets around Fenway Park. They grew their business from a single street cart to a premier sports lifestyle brand. 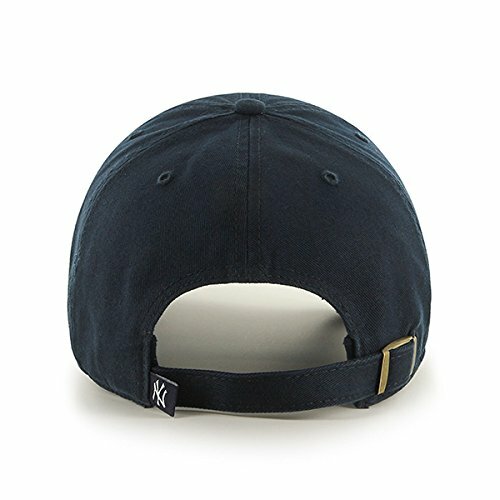 Now known as '47, they produce a unique mix of the finest headwear and apparel with an unparalleled attention to detail, and have become a premium global sportswear brand. '47 is proud to be an Officially Licensed Partner with the key professional worldwide sports leagues -- MLB, NFL, NBA, NHL, MLS & EPL.